« Three ways Zinke failed as Interior Secretary. Why the next Secretary will likely fail, too. Here are two key reasons why I believe the 2018 farm bill could be a watershed moment for conservation in America. 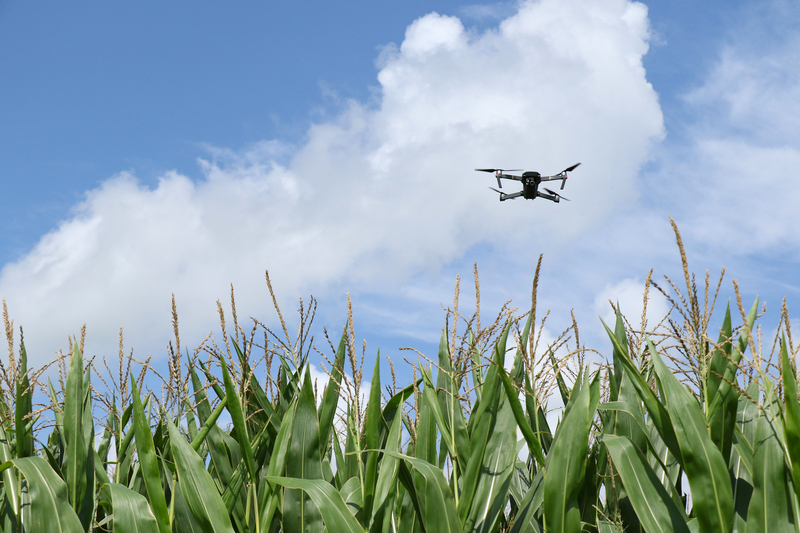 First, it charges the ag sector with adapting quickly to new science and technology. For example, the U.S. Department of Agriculture must issue a report to Congress within the next year about how the agency could bring its siloed data into a single database without compromising privacy. Such a database would bring the big data revolution to agriculture by allowing researchers to gain valuable insights into how conservation practices impact farm and ranch profitability and risk management in the face of market fluctuations and climate change. The farm bill will also modernize the standards that define how USDA implements farm bill conservation programs to reflect the latest scientific, engineering and technological innovations that farmers are already using. Second, it places a new emphasis on soil health and climate resilience. Throughout the farm bill, conservation program descriptions have been updated to include soil health and carbon sequestration as targeted outcomes, earmarking $25 million annually for on-farm conservation innovation trials that test emerging conservation approaches. USDA recently announced $600 million in loans and grants to expand high-speed broadband access for rural homes, businesses and farms. These infrastructure upgrades will help unleash the full potential of digital farming. These upgrades come at a critical moment as farmers are dealing with increasingly costly droughts, floods, fires and freezes – on top of all of the other day-to-day stressors. The 2018 farm bill was a truly bipartisan bill, and that’s exactly why it was so successful. The Senate and House passed the farm bill with overwhelming majorities – 87-13 and 369-47, respectively – making it essentially veto-proof. These historic margins demonstrate that conservation remains a bedrock American value. Sens. Debbie Stabenow (D-Mich.), Pat Roberts (R-Kan.), John Thune (R-S.D. ), Amy Klobucher (D-Minn.), Joni Ernst (R-Iowa) and Sherrod Brown (D-Ohio). Reps. Collin Peterson (D-Minn.), Mike Conaway (R-Texas), Jim Costa (D-Calif.) and Michelle Lujan Grisham (D-N.M.). Their achievements in passing the farm bill are a testament to the power of collaboration – of both sides of the aisle working together to forge solutions. Fortunately, the 2018 farm bill provides a path toward a more resilient future – both for the ag sector and for all of us who rely on abundant food and clean water. This holiday season, I’m especially grateful to the producers and policymakers who made this farm bill happen, and I look forward to working with them to implement it in the new year. This entry was posted in ecosystems, Sustainable Agriculture and tagged Climate, conservation, farm bill. Bookmark the permalink. Both comments and trackbacks are currently closed.